The magic of intuition gets you the life you want. Everything offered is designed to help turn your dreams into reality. If you’re struggling to make decisions and always second-guess yourself and you want to get instant insight and divine guidance from your intuition, I can help. 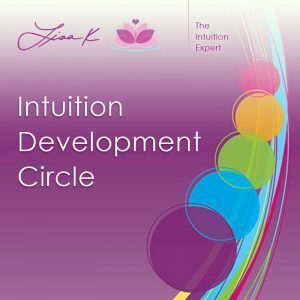 Or, if you’re already intuitive and want to have more reliability and detail from your intuition, you’ll see how the Intuition Development Circle can get you there easier and faster. 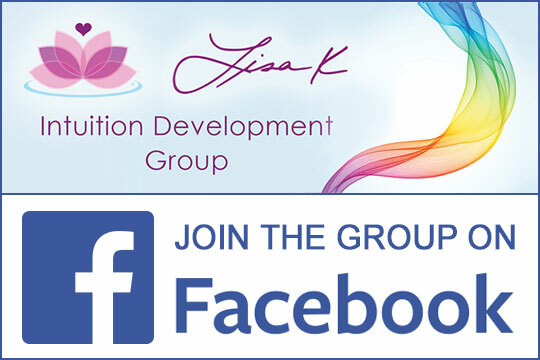 I can help you get instant insight and divine guidance from your intuition with a lot more ease. 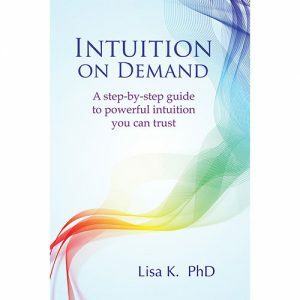 And it’s all because of the Intuition On Demand technique I’ve developed behind the Intuition Development Circle. You can begin you develop your skills in a way that’s down to earth and easy to understand—and my classes will help you do it. Because becoming more intuitive connects you to a source of the best guidance that always has your back and keeps you on track. From improving your relationships to knowing the best way to heal yourself or finding the right job, your intuition knows what’s best for you in your life. You just need to know how to access it. Curious? Get started now. 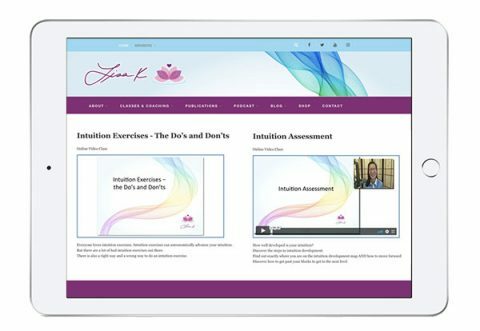 You are ready to take your intuition to the next level. This program walks you through exactly what you need to understand, know and — most importantly — help you turn your dreams into reality. 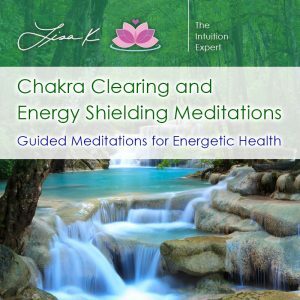 Join thousands of intuitives and learn how to stop letting fear and confusion keep you from making the life you were born to have.